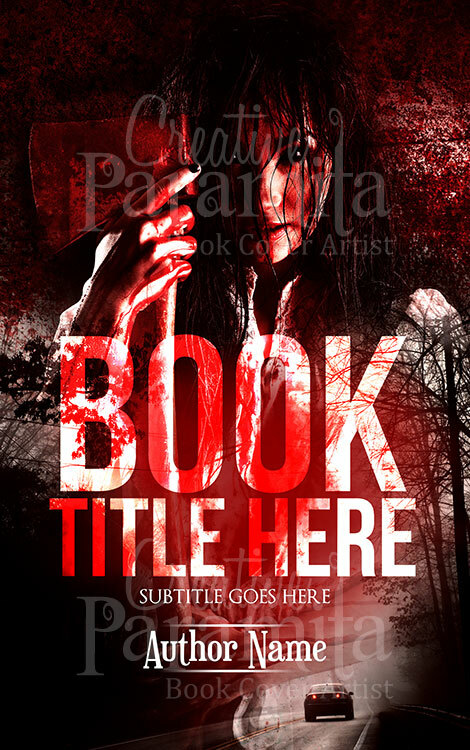 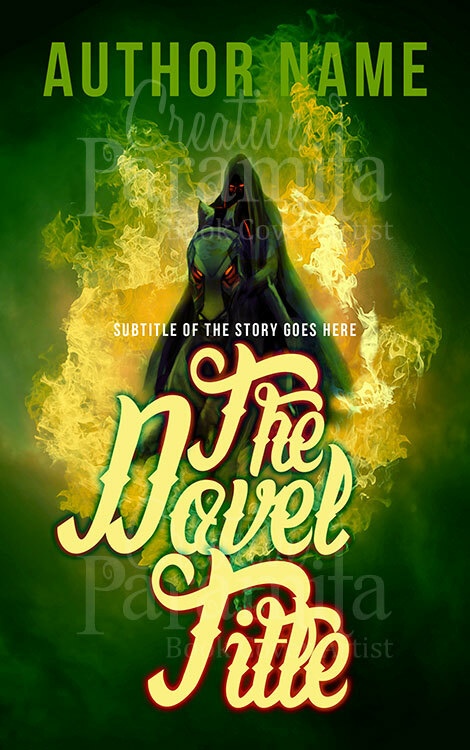 With this Endless premade book cover, you can set the tone for something that’s not of this world. 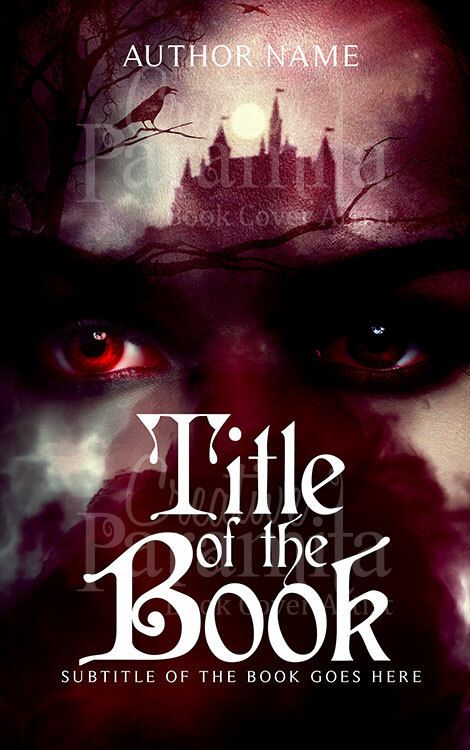 From the eternal life of a vampire count to something of your own making, this book cover can do everything that you need to set that perfect style and tone for your series. 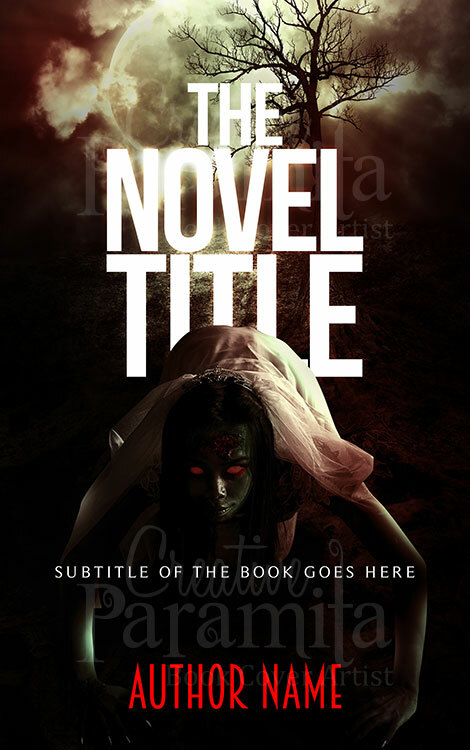 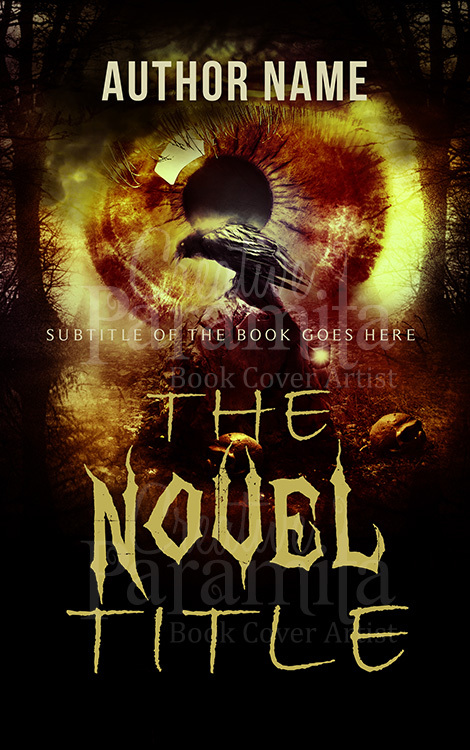 Use it to make sure that your ebook cover design can tell the story and sell it to the reader, with the haunting and mysterious look that the book cover gives off creating the perfect look and feel for a book that’s all about something not quite of this world.